Life Assurance Loading | Why? So those scoundrels at Aviva, Friends First, Irish Life, Royal London, New Ireland or Zurich Life have increased your premium, eh? Build – Body Mass Index outside the normal range. Family history – hereditary illness in your family. Basically, the underwriters have taken the view that there’s a greater risk of you making a claim on your policy compared to someone in perfect health. You see life insurance providers have access to massive amounts of data on all types of illnesses and how many claims each illness causes. If you’re 45, overweight and a smoker, the insurer will put you into one category. If you’re 45, normal weight and a non smoker, you’ll go into a different category. On average, the chances of a claim (the risk) will be higher in the first group. For this simple reason, people in this group will pay a higher premium to make up for this risk. 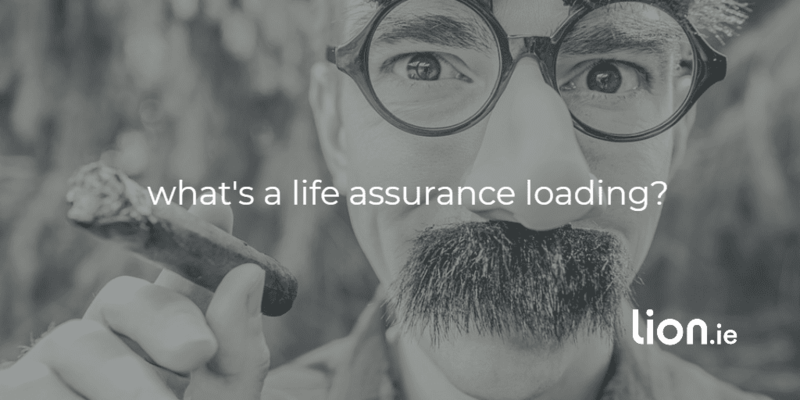 What does a +100% life assurance loading mean? Someone in perfect health will pay the normal price or what’s known as the ordinary/standard rate. 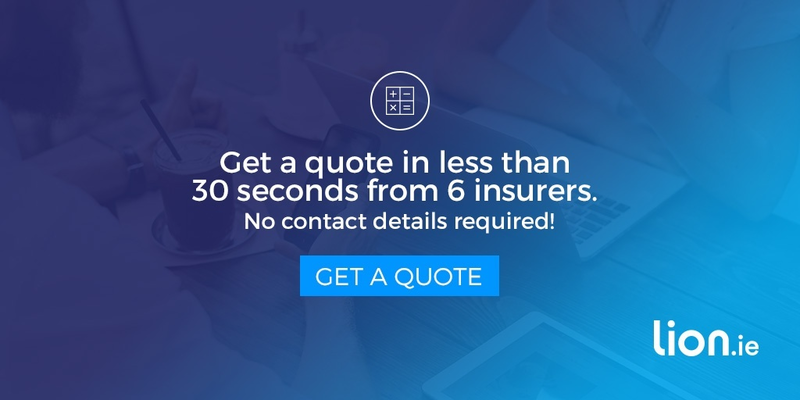 If you get a life insurance quote on our website, we’ll show you this ordinary rate. But if you have a health condition, the underwriting team at the insurer may decide to load your policy / increase your premiums. The minimum permanent loading a life insurer will add to your policy is +50%, the maximum it will apply is +300%. If the insurer believes that your health issues result in a loading of over +300%, they will decline. In real terms, how do loadings work? 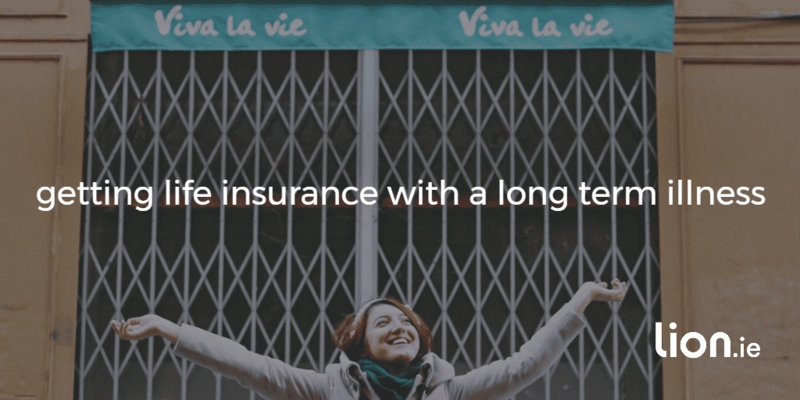 A life insurance loading of +100% means the insurer will add around 100% to the normal price. What is a per mille loading? Sarah needed €300,000 cover so her additional premium was €7.5 per mille / per thousand euro of cover = €7.5 x 300 = €2,250 extra per year for the next 3 years. In 3 years, her premium will reduce to the standard rate of €27 per month. Are life assurance loadings fair? My grandfather, pictured above, was a smoker and lived until 87. If he had life insurance, as a smoker he would have paid higher premiums all his life but in the end would have outlived his policy. On the other hand a friend of his, who didn’t smoke, could have died at 60 paying lower life assurance premiums than my grandfather. However mortality data will prove that my grandfather should have died at a younger age. Statistically, the group of smokers he was lumped in with would, on average, die at a younger age than the non smokers. And insurers base everything on data. It might not be fair that you’re classed as a bigger risk just because you have a certain illness but for now, that’s the way it is. Can you avoid a life assurance loading? If an insurer has increased your premium, make sure that insurer is the most sympathetic insurer for your health issue. For example, if you have a BMI of 35, one insurer will offer you the normal price whereas other insurers will load your premium. I hope that’s cleared things up. If you’d like me to discuss your particular case with my underwriters, anonymously, please fill in this short questionnaire and I’ll be right back.